No clip is needed with the new TecGrip® Inside the Waistband (IWB) Holster from BLACKHAWK!™ Designed for both civilian and law enforcement concealed carry, the TecGrip® outer shell will hold fast to most any material, eliminating the need for a clip. Plus, a higher density, closed-cell foam design offers a comfortable wear and a snug fit. They are completely ambidextrous and offered in multiple sizes to fit a wide array of firearms. 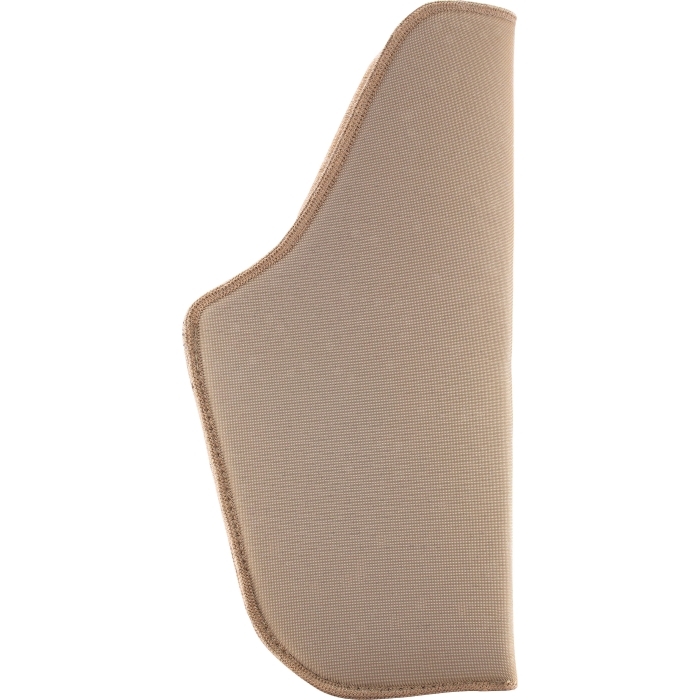 The TecGrip® IWB Holster offers premium concealment at an affordable price.